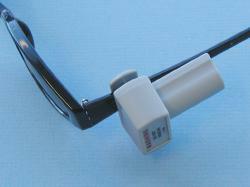 The L style optical tag can be securely fastened to the frame of any pair of eyeglasses or sunglasses. This lightweight tag can be equiped with either a 8.2 mHz (Checkpoint compatible) ferrite coil or a 58kHz (Sensormatic compatible) ferrite coil. Please note: This product is fully compatible with alarm detection of Checkpoint and Sensormatic systems. This product is not manufactured by Checkpoint, Sensormatic or Alpha High Theft Products and will not open with Checkpoint's standard detacher or Alpha's S3 series Handkey. American Theft Prevention Products recommends our SuperLock Golf Style detacher for this product. 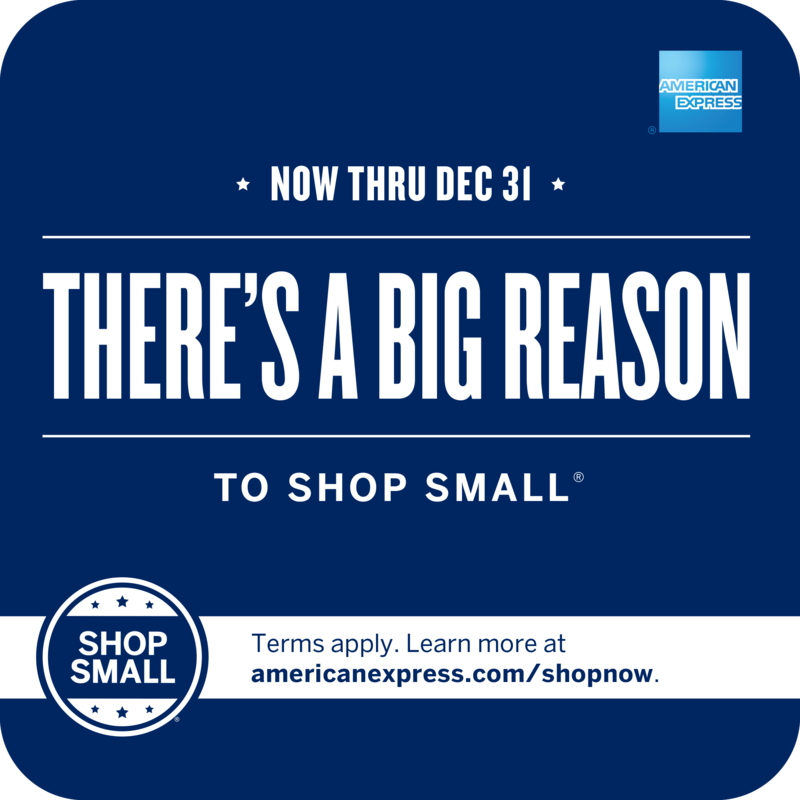 Please call or email if you have any questions.